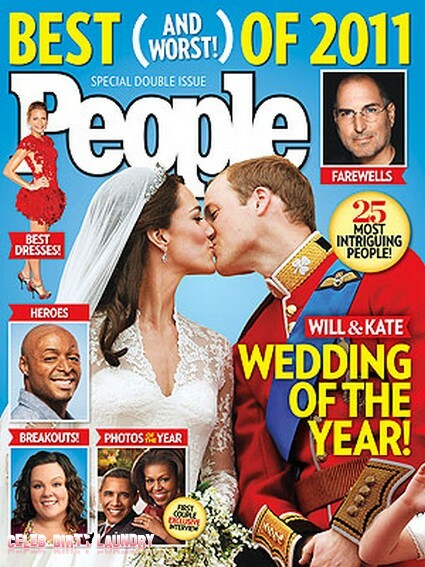 The current issue of People Magazine features the cover story “Best and Worst of 2011.’ This week’s issue is a special double issue and People has scored President Obama‘s only print interview of the holiday season. The president tells the magazine why he and his wife first lady Michelle Obama will not allow their daughters Sasha and Malia on Facebook. With all the craziness on Facebook I can completely understand. What do you think would you want your young daughters on Facebook? What is the President’s must see TV, well Obama likes Boardwalk Empire and Homeland as well as sports. The First Lady and the family don’t join him for those shows. For family entertainment their favorite television show is Modern Family. For the full Obama interview and the rest of PEOPLE’s annual roundup of all the hot stars, weddings, splits, babies and news of the year, pick up the special year-end double issue, on newsstands Friday. Globe: Murderous Monsters Set for Parole, Keep Them Caged!